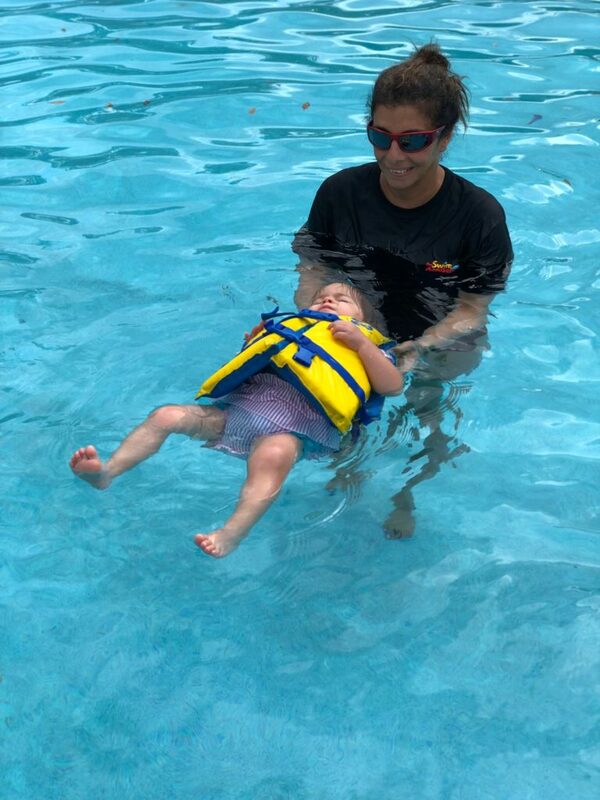 The Swim Academy is always looking to hiring talented swim instructors, office staff and lifeguards! Work well in a team atmosphere- Every member of our staff play a part in providing customers with a warm & welcoming experience. It is important that staff interact well in a team atmosphere. Dependable and reliable- In order for TSA to provide a certain level of service, it is important for every staff member to perform their responsibilities in a consistent and reliable manner. Love People- Every staff member must be a people person! Swimmers are the reason why The Swim Academy exists so interpersonal skills are a must. Be Flexible- Staff members may be asked to assist in additional duties so it is important be able to adapt to new roles and responsibilities when needed. Think you would be a good fit? Check out our available positions on Indeed.com. If we do not have any open positions, fill out one of the applications!